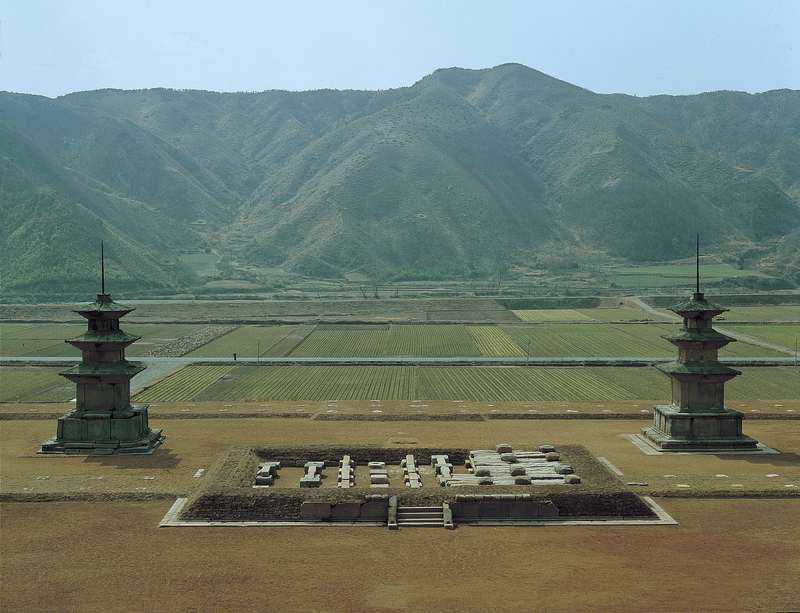 Youn-mi Kim is Associate Professor of Asian Art History at Ewha Womans University in Seoul, Korea. Prior to joining the Ewha faculty, she was Assistant Professor of Chinese Art History at Yale University (2012-16) and Assistant Professor at the Ohio State University (2011-12). Professor Kim is a specialist in Chinese Buddhist art, but her broader interest in cross-cultural relationships between art and ritual extends to Korean and Japanese materials as well. She is particularly interested in symbolic rituals, in which an architectural space serves as a non-human agent; the interplay between visibility and invisibility in Buddhist art; and the sacred spaces and religious macrocosms created by religious architecture for imaginary pilgrimages. Based on archaeological data from a medieval Chinese pagoda, her research has also investigated the historical traces of a Buddhist esoteric ritual from Liao China in Heian Japan. 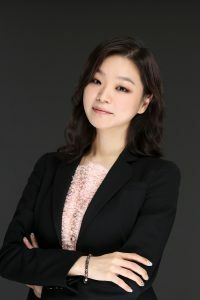 She is the editor of New Perspectives on Early Korean Art: From Silla to Koryo (Harvard University Press, 2013), and is currently completing her book manuscripts entitled, Visualizing the Invisible: Liao Pagodas, Cosmology, and Body, while working on her second book, Ritual and Agency: Visual Culture of Medieval Buddhism in North China.